The need for rescue at sea will never go away. While search and rescue capabilities around the world continue to improve, the need for a helping hand far out at sea continues. Who will be there to save you during an emergency? A commercial ship participating in the Amver system will be there. Help us welcome the latest members of this unique safety network. The 41 migrants rescued from a boat that capsized in the Mediterranean were saved by the Amver participating bulk carrier Eastern Confidence on April 16, 2016. The Filipino flagged ship was alerted to the distress by the Greek Coast Guard and steamed to the distress location. The BBC reported the migrants were on a voyage from Libya to Europe when they were transferred from one boat to another more overcrowded boat. At some point the wooden boat capsized killing at least 500 people. The 554-foot cargo ship embarked the survivors, mostly from Africa, and disembarked them in Greece. The BBC, citing the ship's log, reported the migrants initially refused to leave the cargo ship but eventually left and were met by Greek officials. 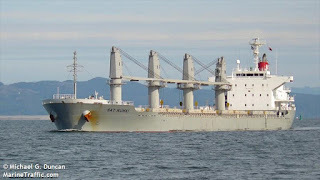 The Eastern Confidence, managed by Hellas Marine Services of Greece, enrolled in Amver on May 26, 2009 and has earned one Amver participation award. You can learn more about Amver here. There's nothing we enjoy more than sharing your accomplishments. 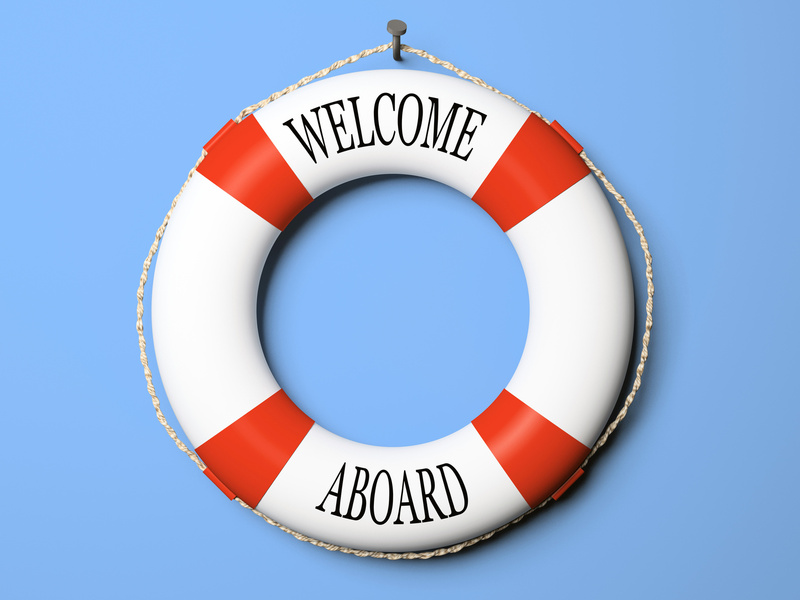 Those accomplishments include joining Amver and this week we have another 16 ships enrolled. Help us welcome them to the Amver safety network. We're proud to bring this list to you each week. If you're new to Amver this is a weekly feature where we list the new ships that joined Amver in the last week. If your ship isn't participating feel free to enroll today. 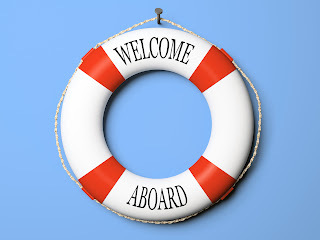 Now help us welcome the latest ships to join the Amver network.